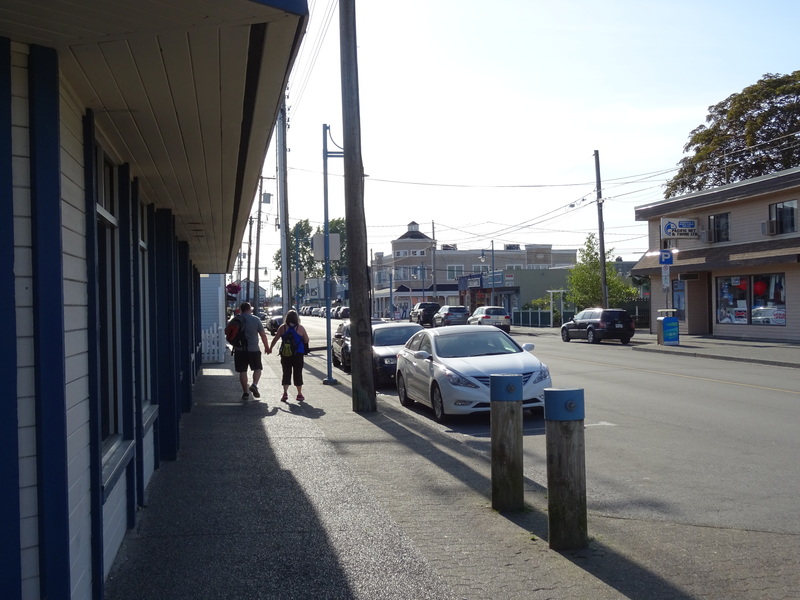 In May, my boyfriend and I visited wonderful Canada. It had been a long time coming; we booked the flights back in July 2015. 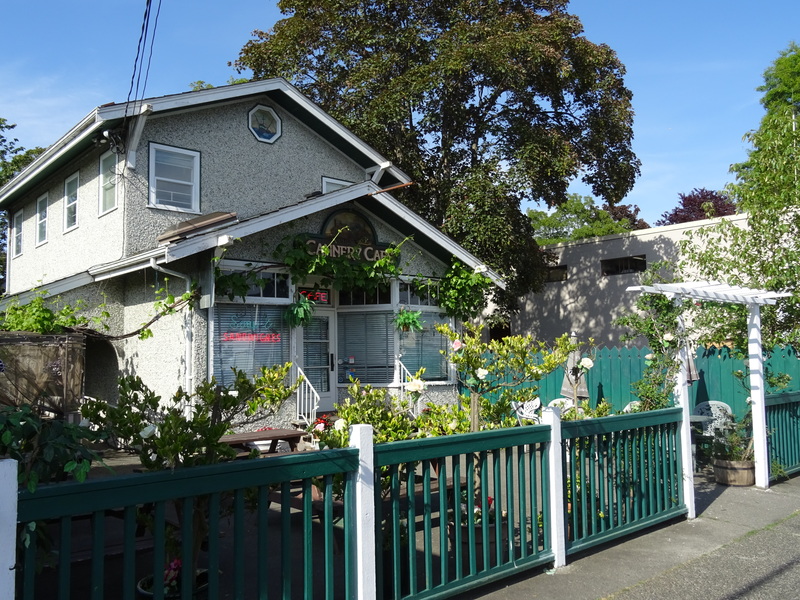 We had planned the itinerary so that we would visit Vancouver and then catch a ferry across to Vancouver Island. 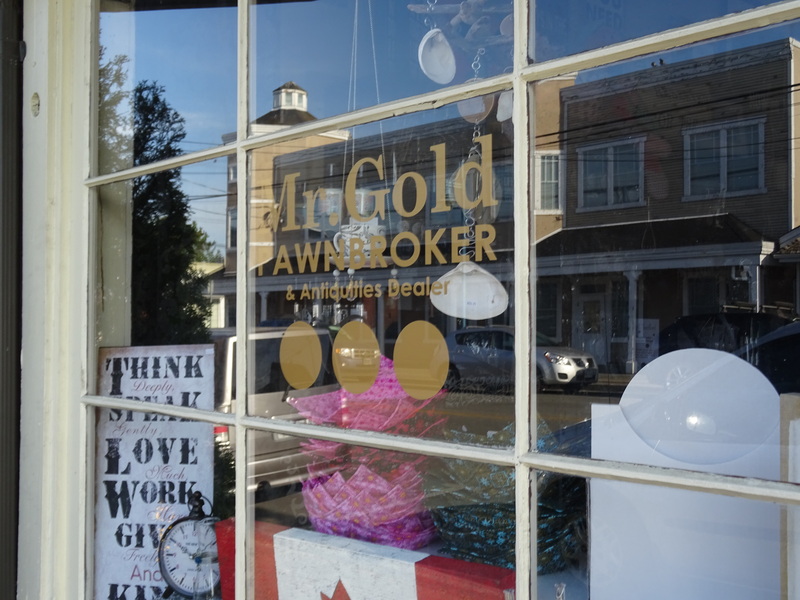 Once back in Vancouver we would hire a car and travel to Jasper and Banff in the Canadian Rockies. 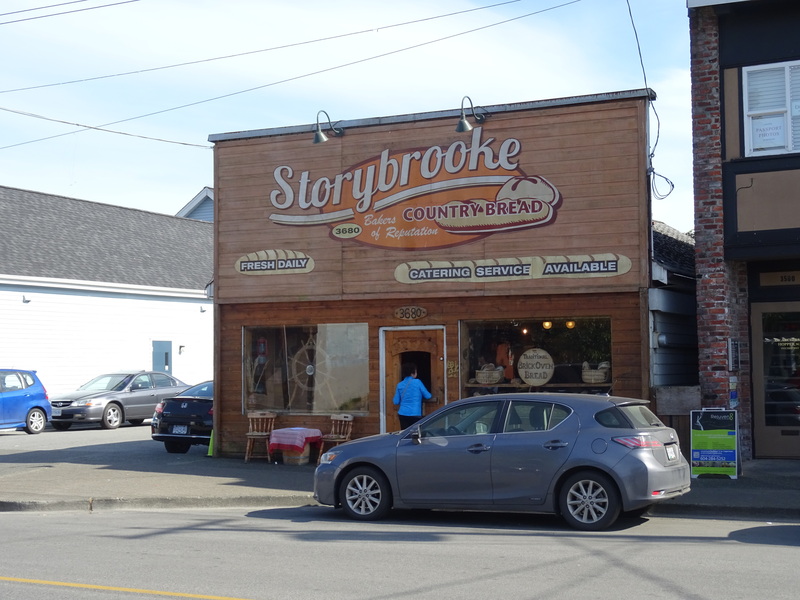 Aside from the usual sightseeing activities in Vancouver like Stanley Park and Granville Island, there was one place in particular that I had on my agenda: a trip to Steveston, filming location for ABC’s Once Upon a Time. 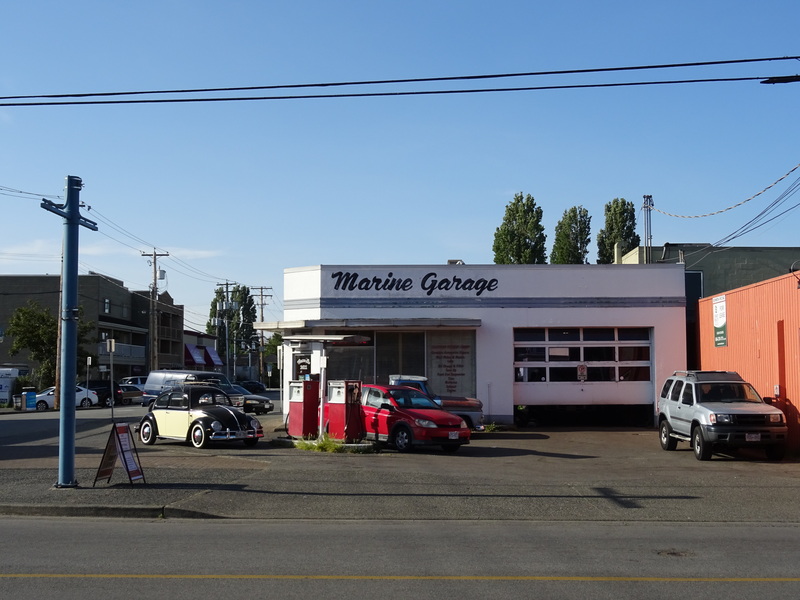 We visited during one of the best days of weather that we had during the trip, which added to the already lovely atmosphere that the historic salmon canning town has. 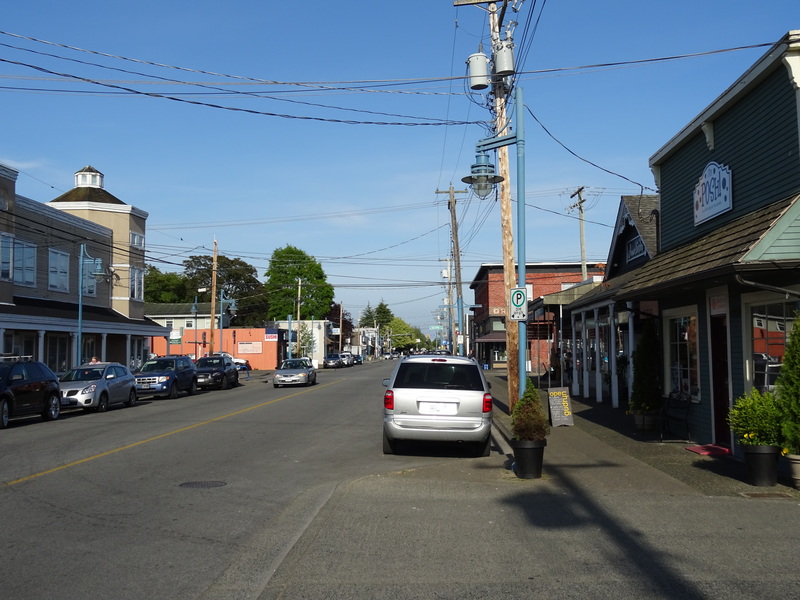 Some filming was taking place, which I will explain in a later post, and it became apparent that Steveston is frequented by the film industry due to its location, accessibility and accommodating residents. 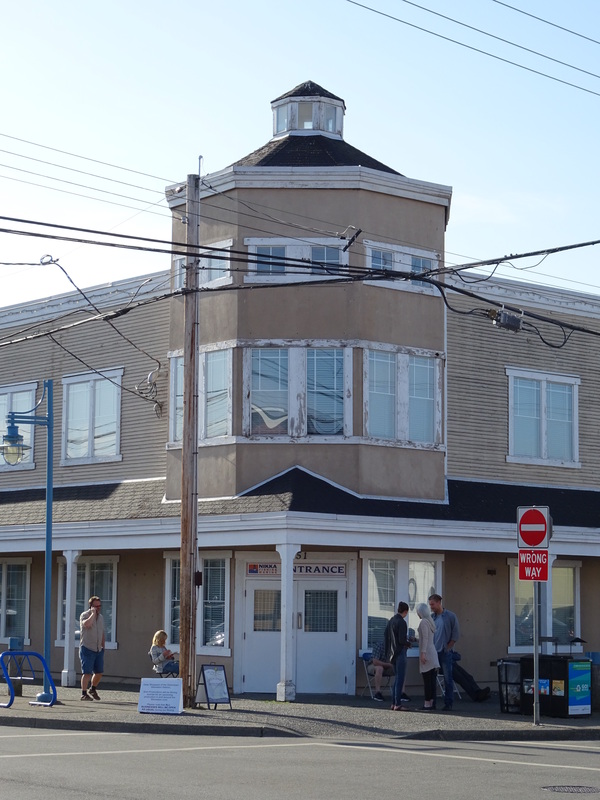 Recognising OUAT’s iconic clock tower – previously one of Steveston’s prominent fishing supplies store – I knew immediately that I was on the right road. 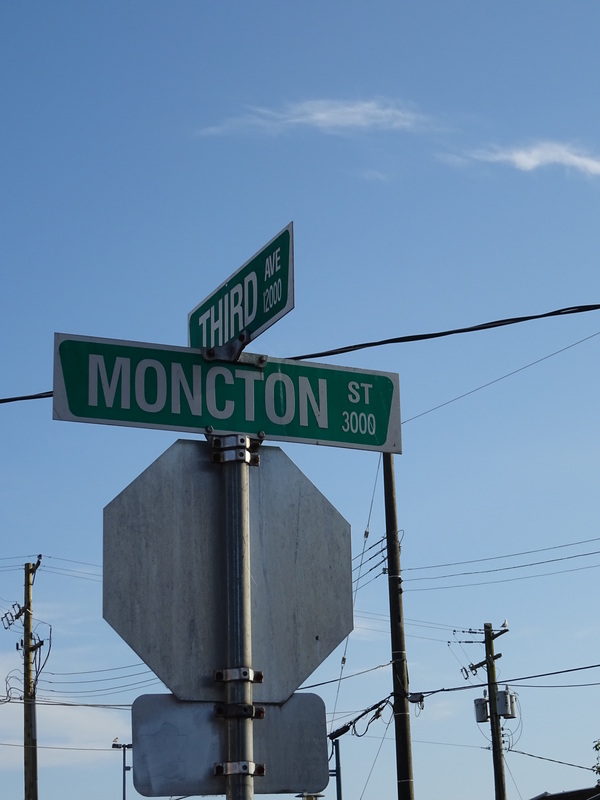 A large amount of OUAT filming takes place on Moncton Street. 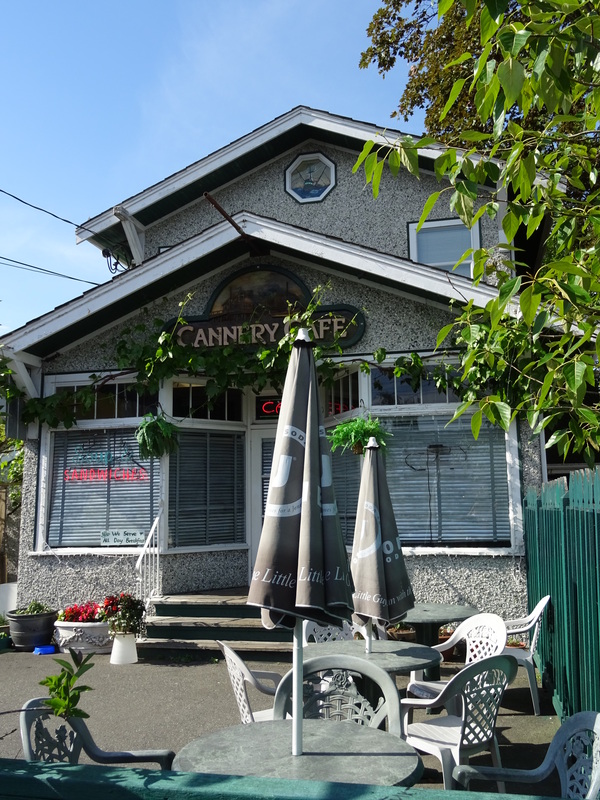 You recognise the gas station, the cannery a little further up and, of course, the real life café that is used as Granny’s Diner. 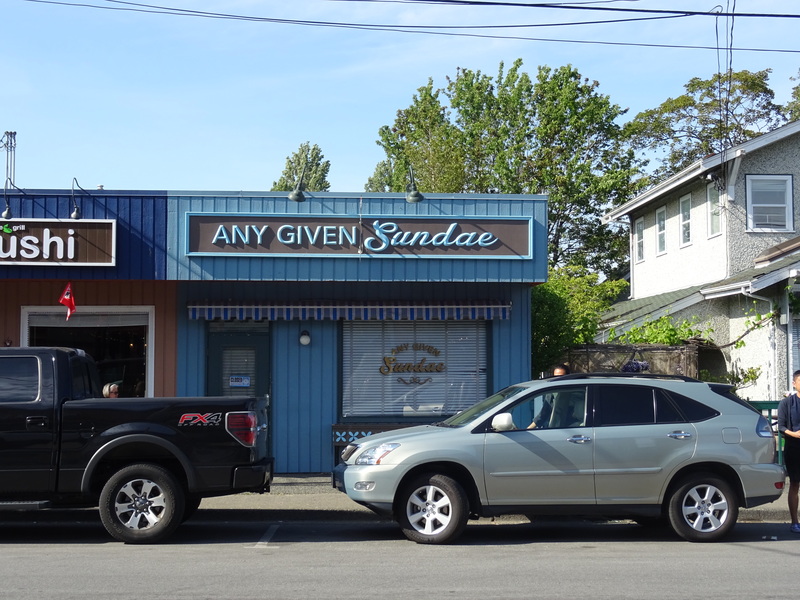 Several signs are still up, including Mr Gold – Pawnbroker and Antiquities Dealer and Dr Archibald Hopper, MD – Pyschiatrist, and the ice-cream shop featured heavily in season four, Any Given Sundae, is still dressed ready for filming. Apart from that, though, there is little else. 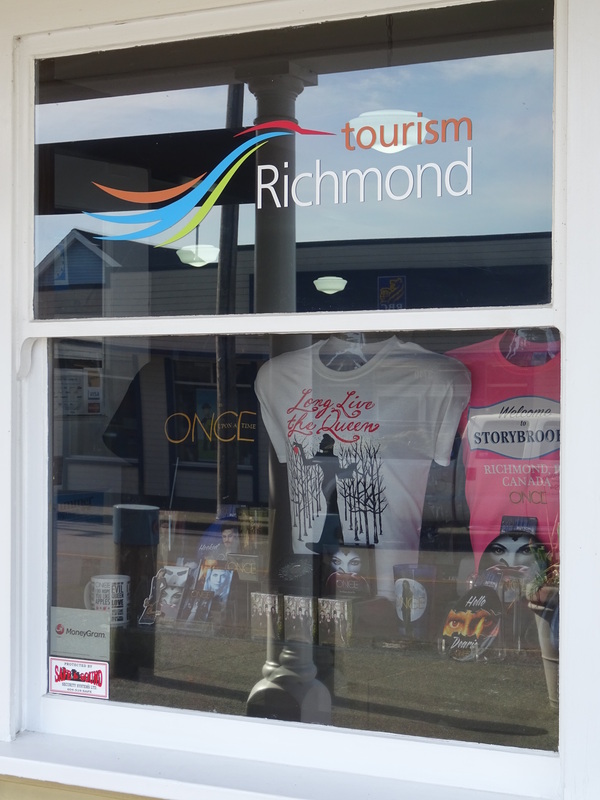 The only overtly sign that the town is recognising the association is a merchandise display in the post office. 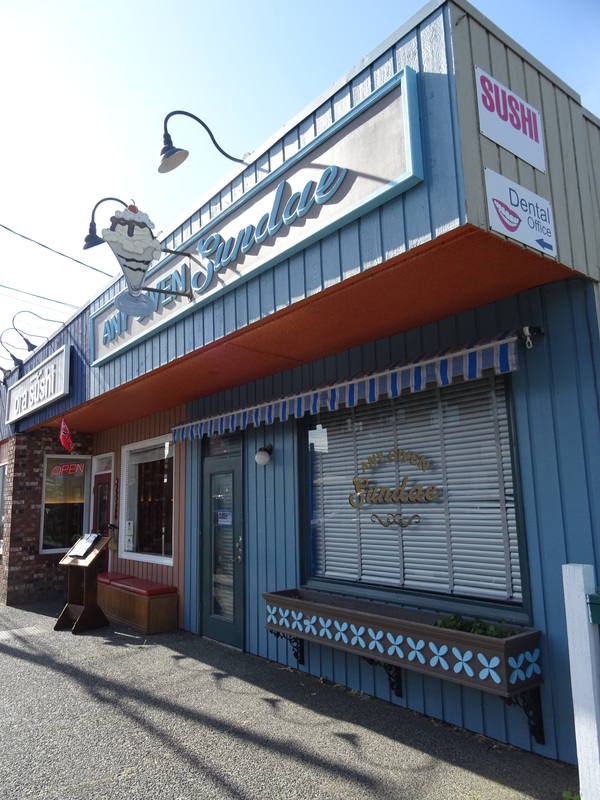 Steveston is a lovely town to spend a few hours walking around, and I was relieved to see that it hasn’t attempted to heavily ‘cash in’. 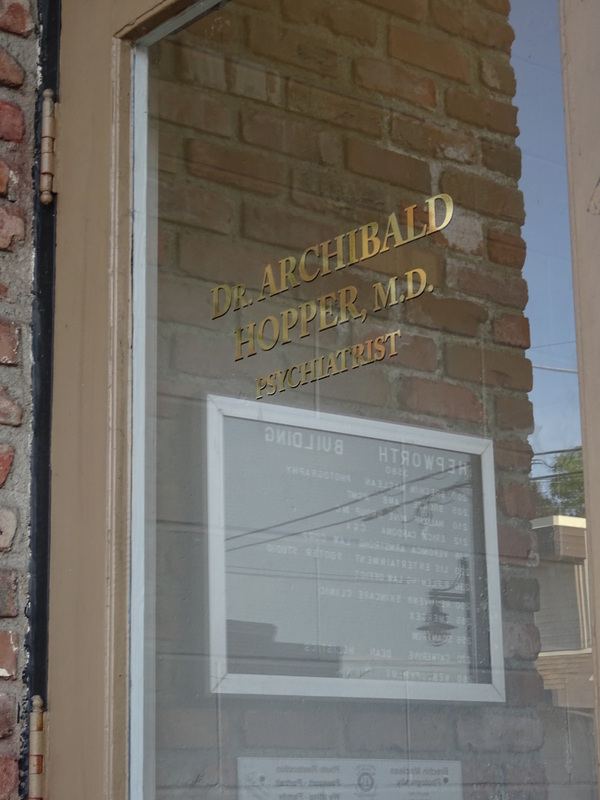 It certainly has a rich heritage of its own.